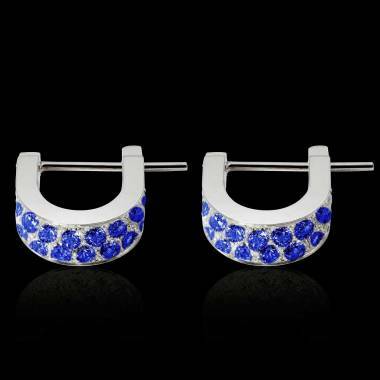 Since ancient times, men have always attributed virtuous powers to precious gems. 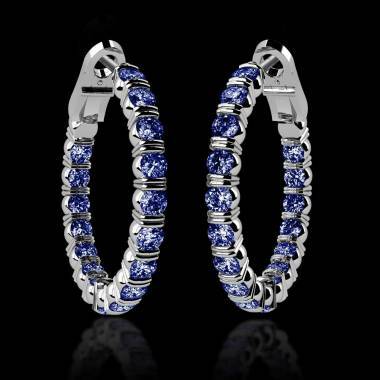 Blue Sapphires are said to be spiritual. The Greeks used them in the past for cures because they are associated with truth, fidelity, wisdom, and truth. The Blue Sapphire brings peace, sincerity, joy, and wisdom to its owner. 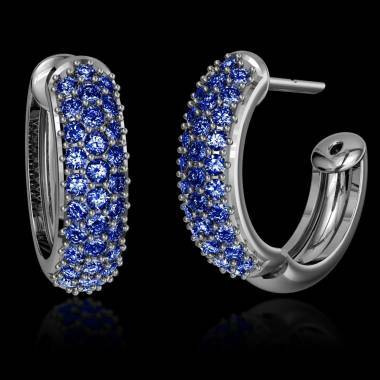 We know well why Sapphire Jewels are frequently present among nobles. Another Sapphire Blue Power is recovery from problems related to the ears. 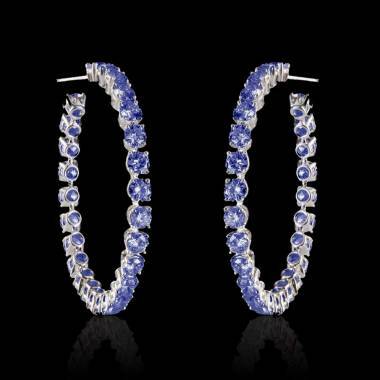 Sapphire Blue Earrings for women are great to be worn by women who are attentive, empathetic, and fidelity. 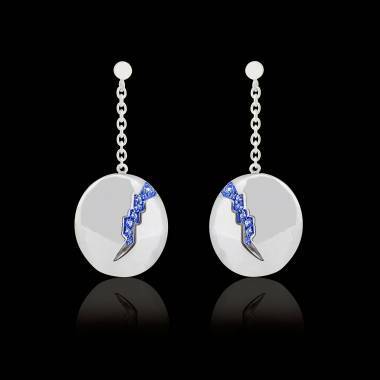 Jaubalet Paris, specialists of your customized jewellery will give you the option of customizing your earrings online. 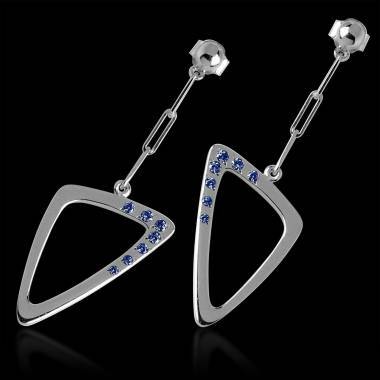 You may choose the pair that you like and transform them into your original sapphire earrings for women. The Parisian Jeweller guarantees you a gem of good quality and certification. 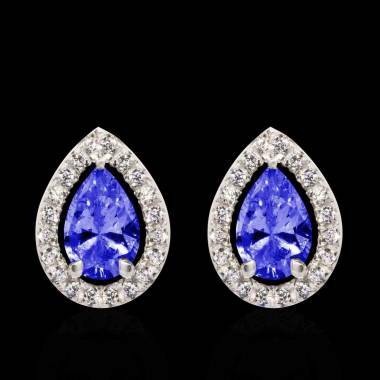 Concerning the selection of your Blue Sapphires, we invite you to read our page dedicated to buying blue sapphires in order to choose the best stone for your Blue Sapphire Earrings for women. We talk a lot about upkeep of diamonds, silver, and even platinum while sometimes forgetting other precious gems. However, we should talk about how to take care of them to make their brilliance long lasting. 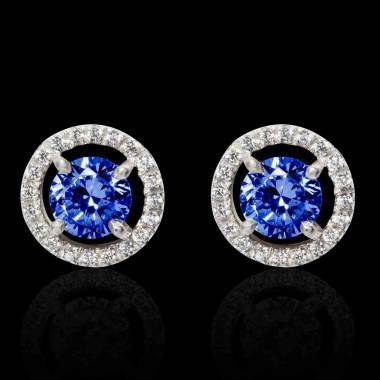 For Emeralds and for your Blue Sapphire Earrings, clean them depending on their nature. 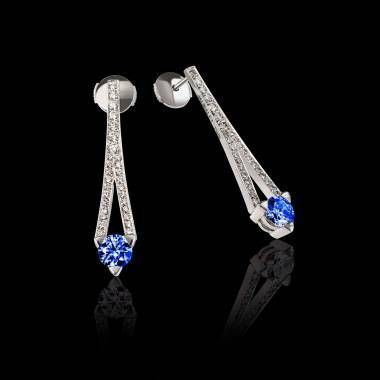 We will tell you how to care for small earrings, set jewellery, or another model. The way in which a stone is set obviously will determine the way you will care for it. It is important to know that all precious gems do not have the same endurance. In terms of endurance, the diamond gets the first prize, followed by sapphires, and rubies. Only after that come Emeralds. 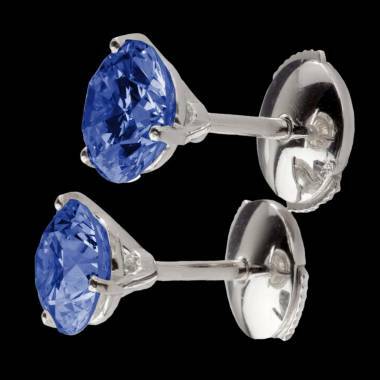 The Blue Sapphire has an endurance of 9 on the Mohs Spectrum. Its solidness does not mean that it is not fragile. All stones, though hard may break or may be affected by violent shocks. Therefore, avoid staining your piece with damaging products. Keep it away from corrosive products. Take it off and carefully put it away in its case while sleeping, swimming, or working out.